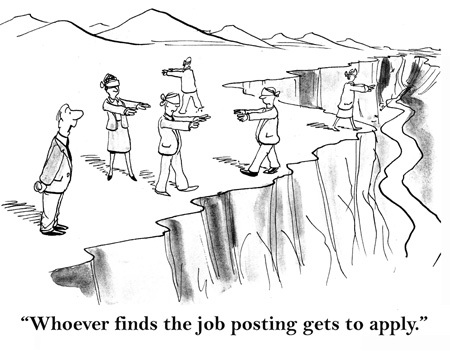 BBR Search can help navigate you through the proper channels, in order to get your resume noticed. Our goal is to help our candidates find the job that best suits their passion, interests and skill set. We believe truly understanding our candidate takes much more than a 5 minute phone call. Our goal is to spend time developing relationships with all our candidates. And that relationship doesn’t end once the interview cycle is over. Our hope is to continue to foster those relationships so that we can work together time and time again. Many of BBR Search’s current Clients have resulted from previous candidate relationships. Consider BBR Search your “Agent” for finding a new career. We hope to stay in touch, coach you along the way, and help direct you toward your dream opportunity.